Liposuction techniques have seen some significant advances in recent years. The most important advance are minimally invasive techniques such as water jetstream assisted liposuction (Body Jet or Aqua Lipo, as it is often called in the U.S.) and the laser liposuction technique. 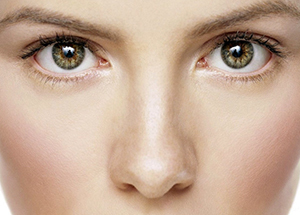 Rhinoplasty: Plastic surgery or ENT? 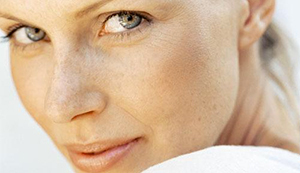 Rhinoplasty is one of the most frequently performed procedures in our department. Currently, we observe an impressive increase in demand for so called mommy-makeover surgery. Individuality is the key to success in any kind of aesthetic surgery, and also for breast augmentation. There is no one-size-fits-all implant. 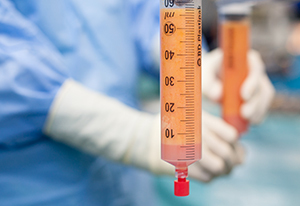 There are different types of implants for breast enlargement that come in different sizes. Preferences vary amongst patients: one patient may like what the other one may not. The working mode of the Voluma facelift is reshaping of ptotic facial soft tissues.